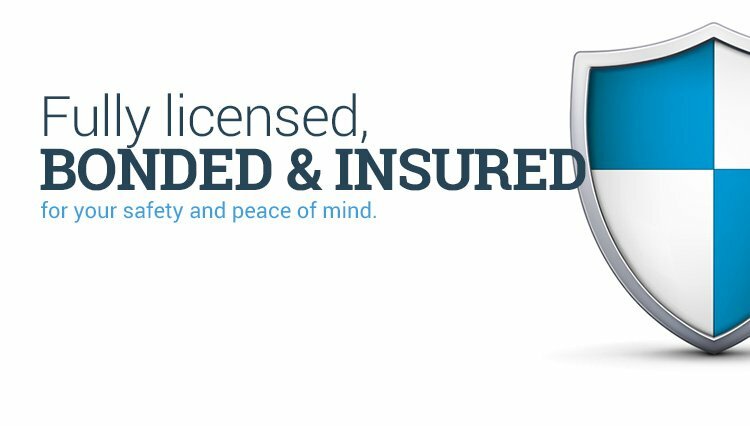 Located in Fulshear, TX, we service Houston, Fulshear, Katy, Brookshire, Richmond, Rosenberg, Missouri City, Wharton, El Campo, Simonton, Columbus, Orchard, & Wallis, Bellville, East Bernard , Eagle Lake. As well as throughout Austin, Colorado, Fort Bend, Harris, Matagorda, Walker and Wharton Counties. 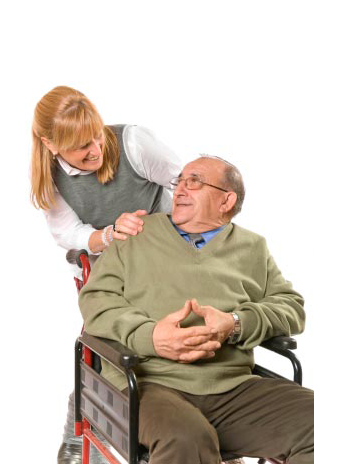 We provide professional door-to-door transportation services to the elderly and the disabled. Assisting clients from time of pick-up to drop-off to make sure that they get there safely and in plenty of time.